One of my favorite authors is Lindsey Leavitt. She has written the Princess for Hire series and Sean Griswold's Head (YA) which I loved. 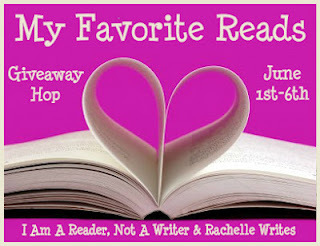 So for this giveaway you can win a paperback copy of Princess for Hire. Plus I'll include an Leavitt autographed bookmark! Double win. 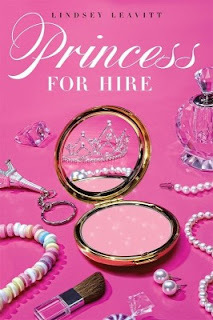 You can read my review of Princess for Hire here. Thank you for participating in the fun. I've never heard of this author, would love to read this book. Thanks for the giveaway! Savings-this author is a gem! And I love that she writes fun clean books. You should definitely check out Sean Griswold's Head too! Thanks for the chance. This looks like a great book! I've never heard of this but it looks good. I always trust certain bloggers. Thanks!